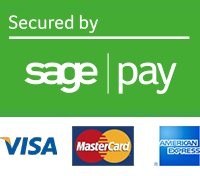 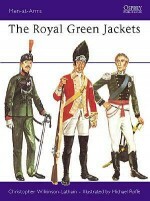 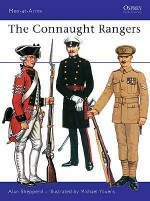 The rifle corps of the British Army during the Napoleonic Wars are among the most recognisable of all the soldiers of that era: their distinctive dark green uniforms are as familiar as some of their exploits. 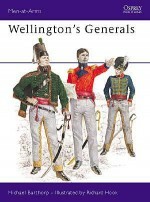 They have achieved considerable fame through the large numbers of memoirs written by members of the rifle corps as well as through modern fiction, most notably the Sharpe series. 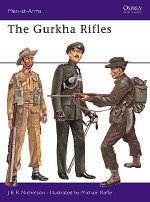 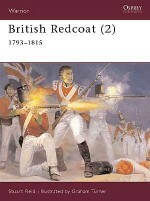 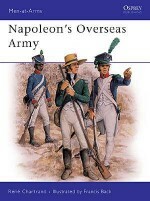 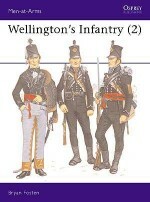 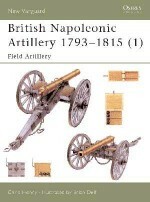 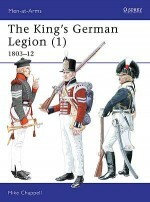 Apart from their reputation as a corps d'elite, the riflemen were, in their time, at the very cutting edge of military technology and tactical theory. 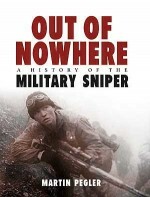 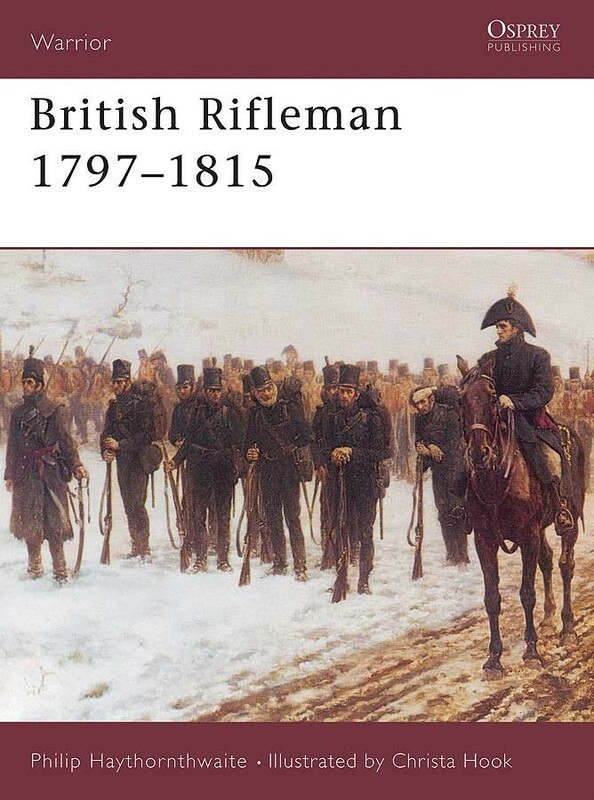 Philip Haythornwaite here uses fascinating first hand accounts and detailed research to give a 'soldier's-eye view' of the British Rifleman, his life and work. 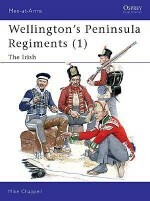 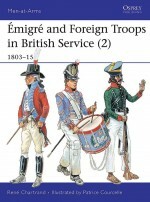 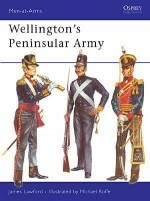 Philip Haythornthwaite is an author and historical consultant specialising in the military history, uniforms and equipment of the 18th and 19th centuries. 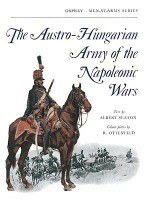 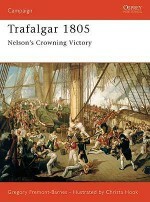 His main area of research covers the Napoleonic Wars. 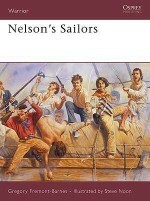 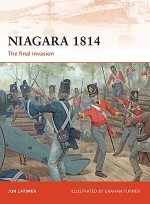 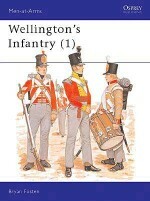 He has written some 40 books, including more than 20 Osprey titles, and innumerable articles and papers on military history, but still finds time to indulge in his other great passion: cricket.Christa Hook is one of Osprey's most popular illustrators, a reputation justly deserved given the perfect blend of attention to detail and narrative realisation that characterises her artwork. 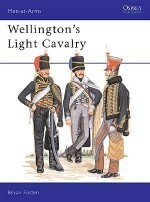 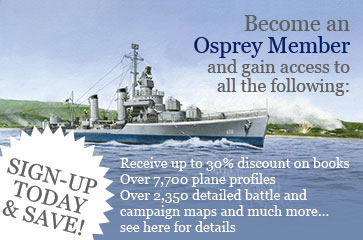 Her work for Osprey to date has covered subjects such as the daily life of the Norman knight, the key battles of the Napoleonic wars, and the life of the US cavalryman of the 19th century. 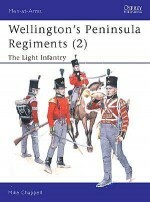 Christa lives and works in Sussex, UK.